* This product is discontinued. Only one Eye of the Tiger left! The silky, whipped cream texture of Sheer Crème Foundation goes on smooth for seamless coverage. Rich in Vitamins A, C, and E, this lightweight formula nourishes as it blends uneven skin tone and other imperfections. 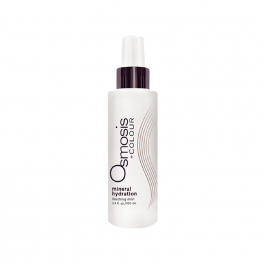 It is designed to fuse with powders to create a flawless finish. Apply one to two pumps to a dry face using fingertips following cleansing, serums, moisturiser and primer. Once applied if you desire more coverage, add Colorescience Pressed or Loose Foundations on top for fuller finish. 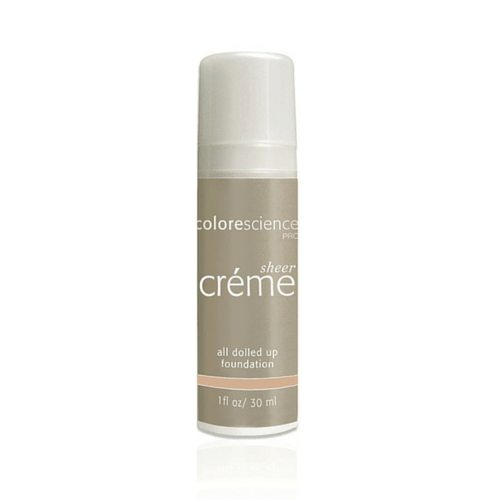 We recommend the Colorescience Sunforgettable range to refresh your SPF after makeup application. We always recommend applying sunscreen during the day to protect skin against sunburn and premature aging.